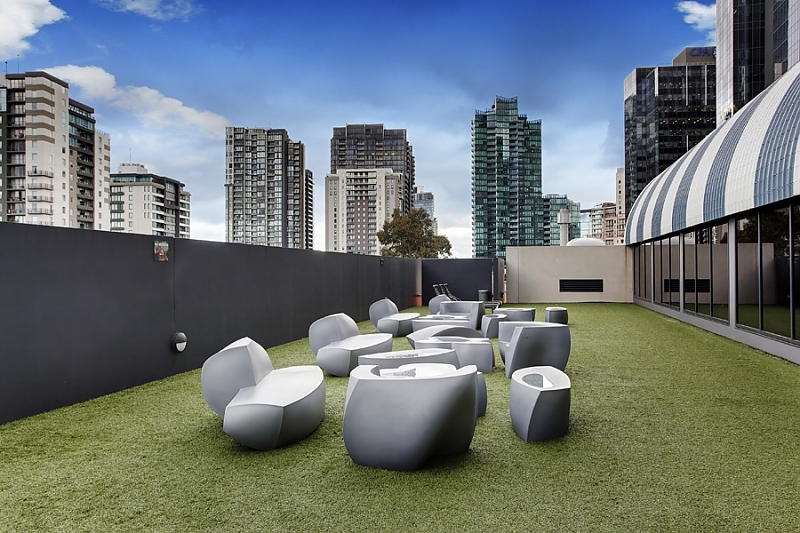 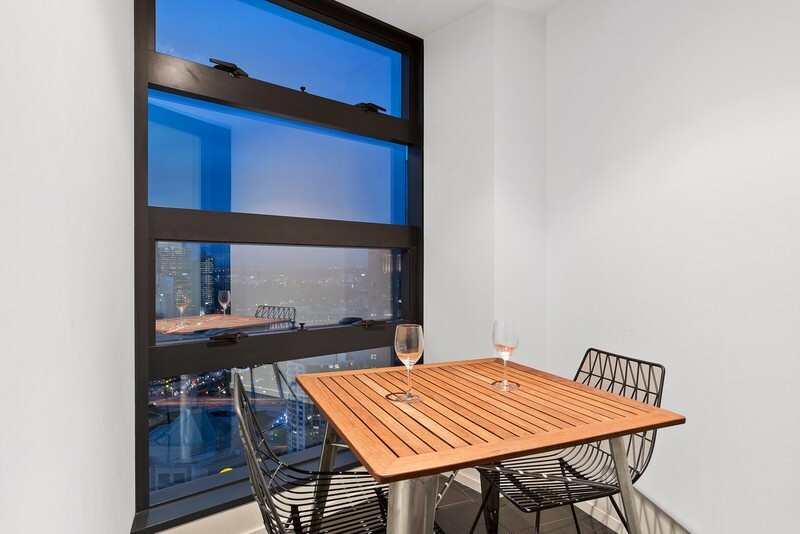 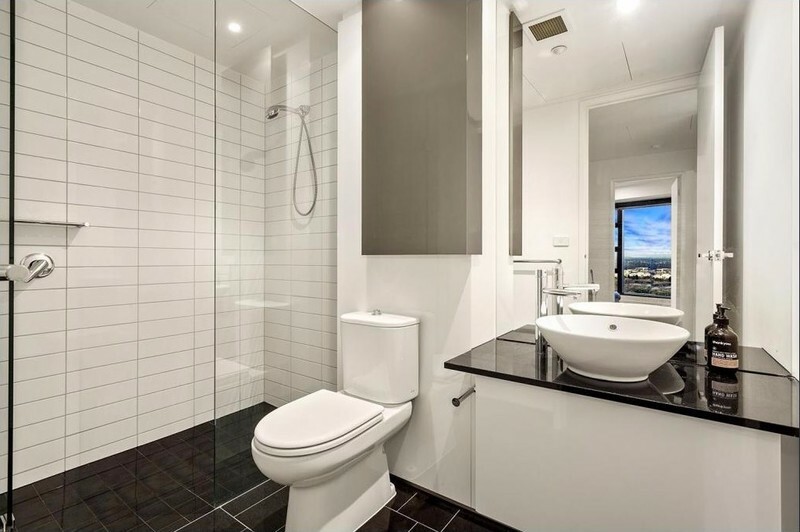 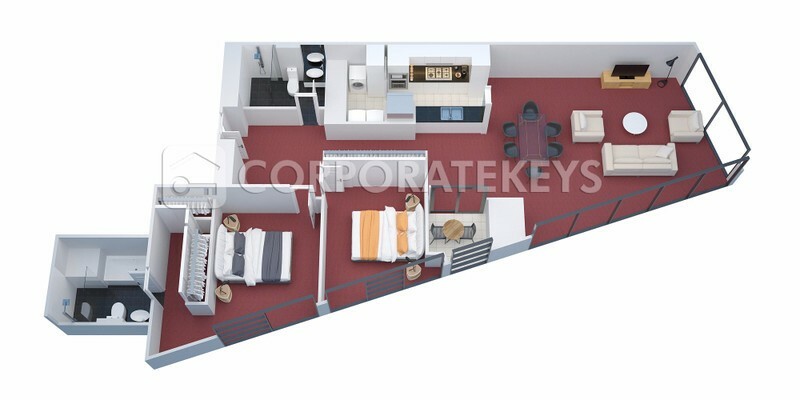 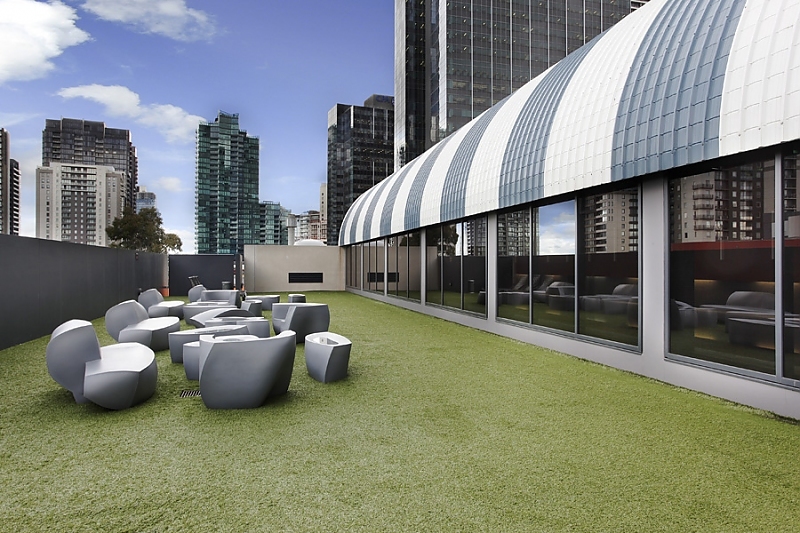 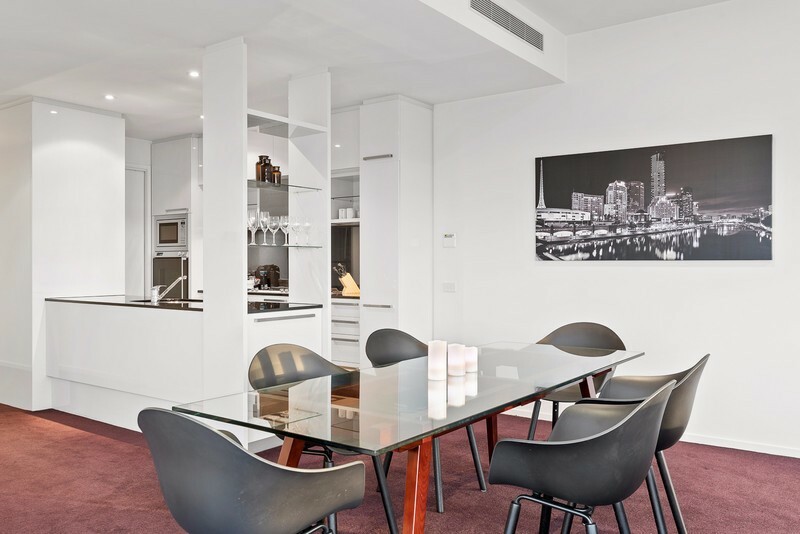 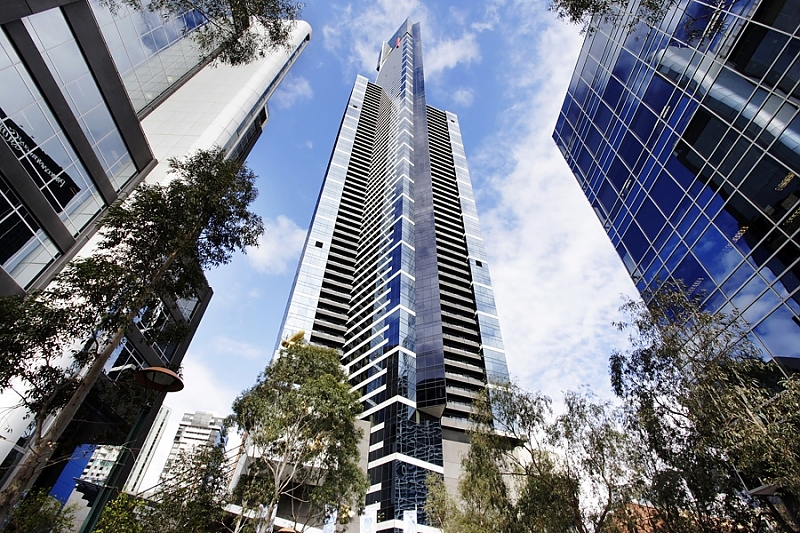 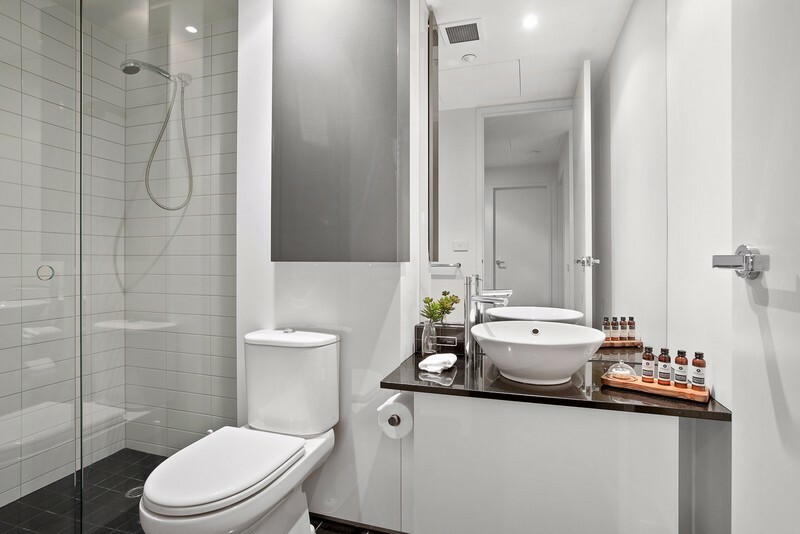 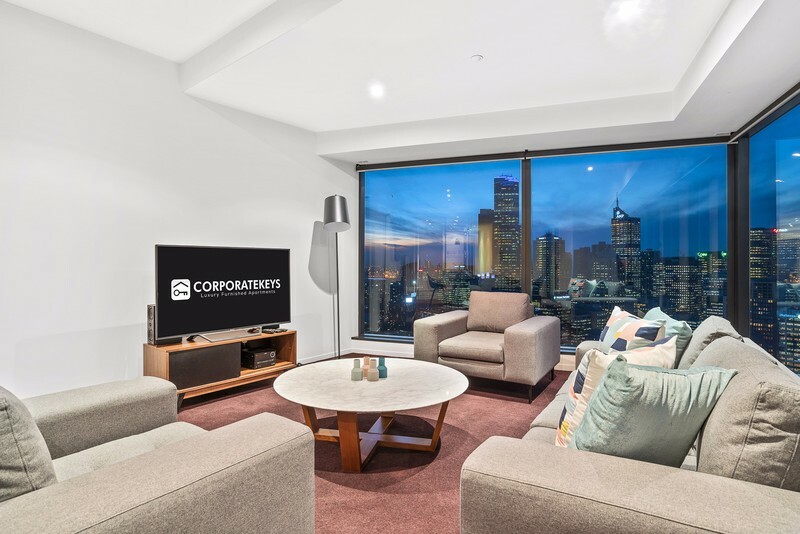 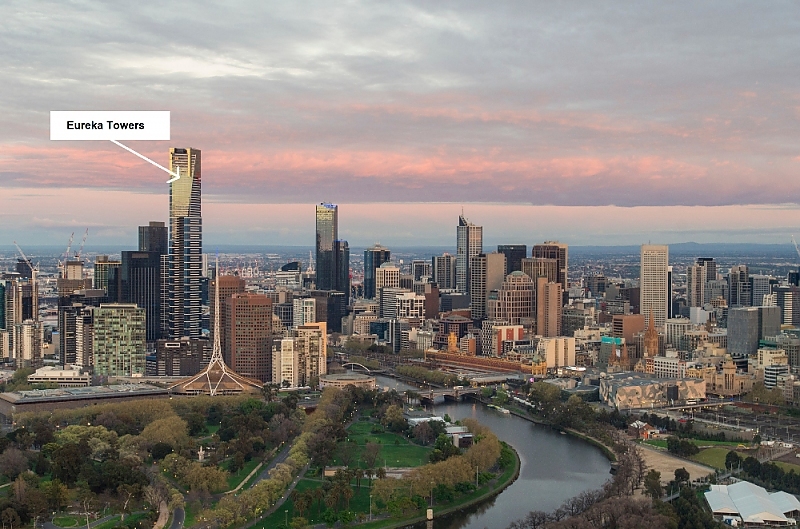 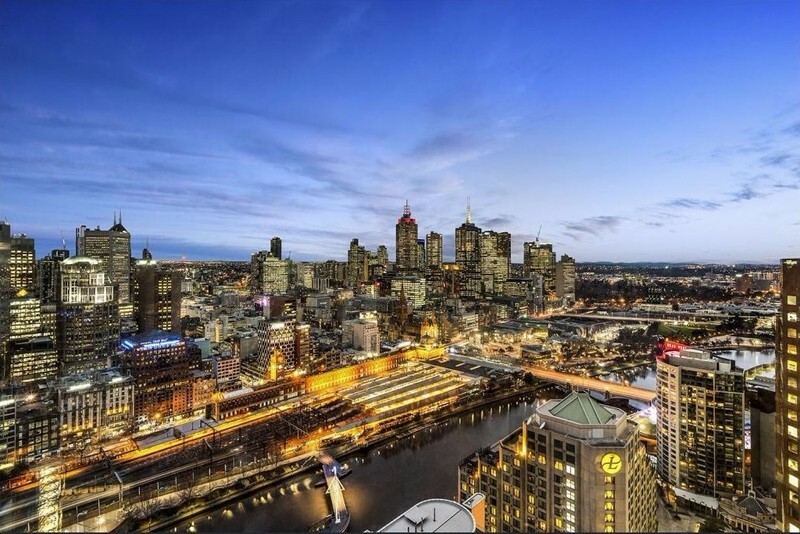 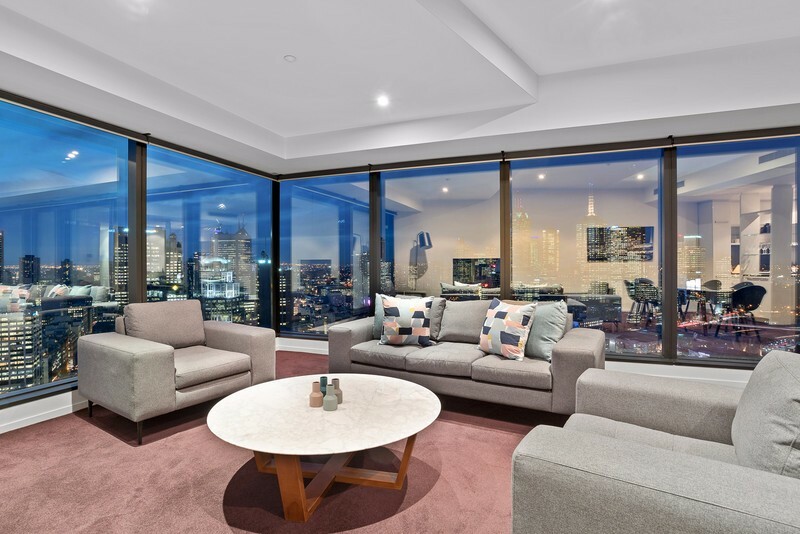 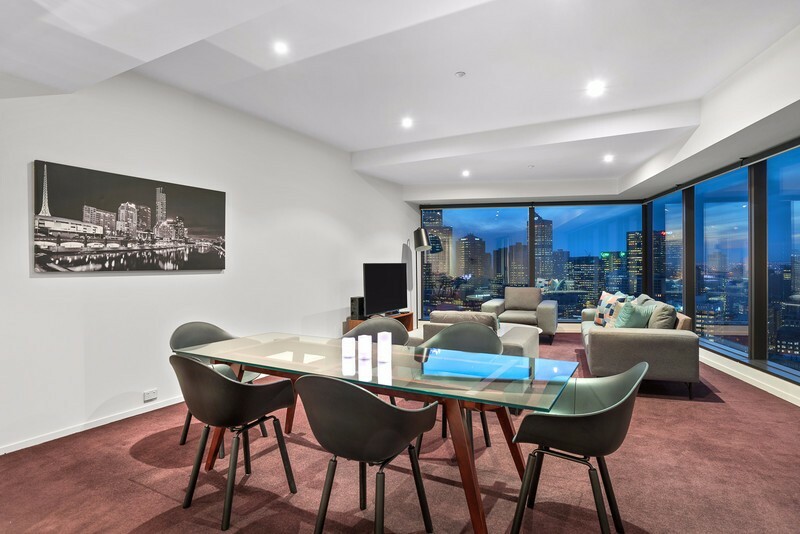 You'll feel like you're on top of the world in this quality two-bedroom, two-bathroom security apartment that boasts a stunning corner position with 270-degree city views in one of Melbourne's most exclusive residential buildings. 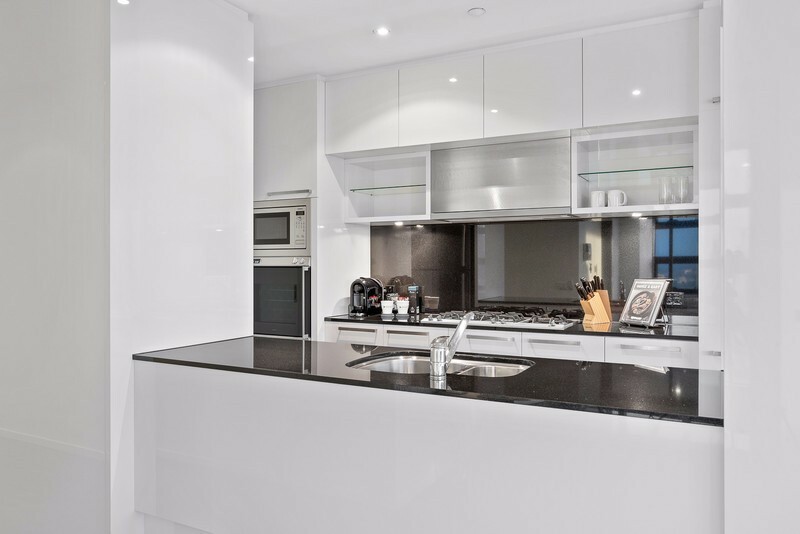 Elevated city views flood into the spacious open-plan living/dining area with adjoining full-sized kitchen that features a breakfast bar, sleek black benchtops, gas cooking and premium European appliances including hide-away dishwasher. 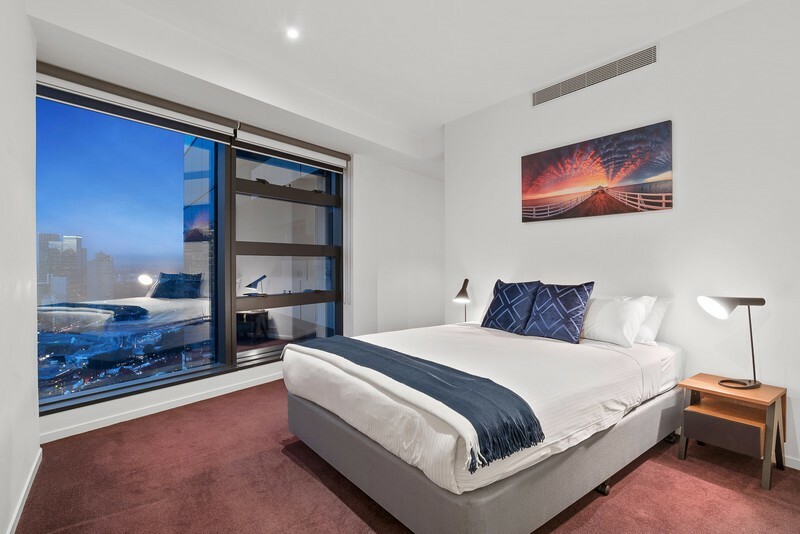 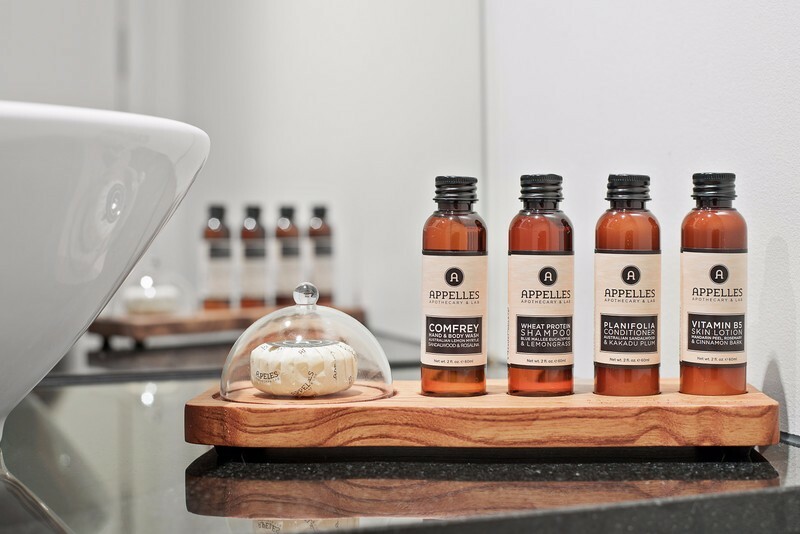 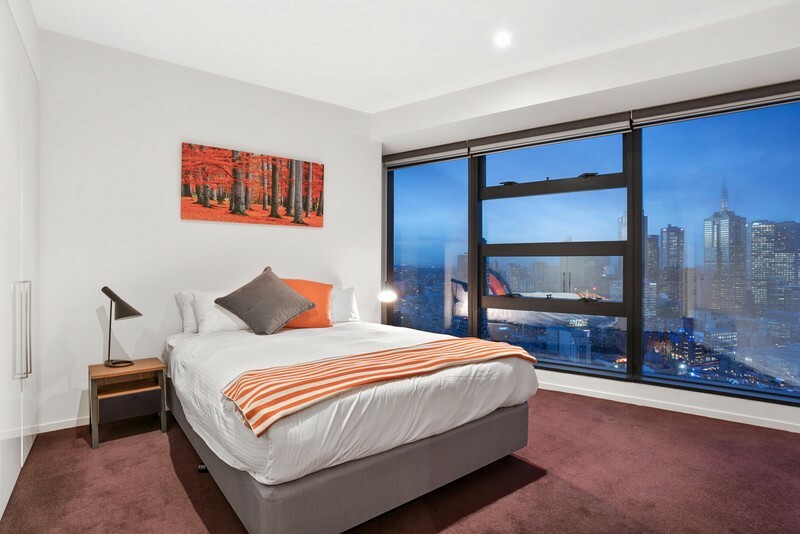 Both generous bedrooms feature city views, with a walk-in robe and ensuite with separate bath and shower to the master and a built-in robe to the second the bedroom. 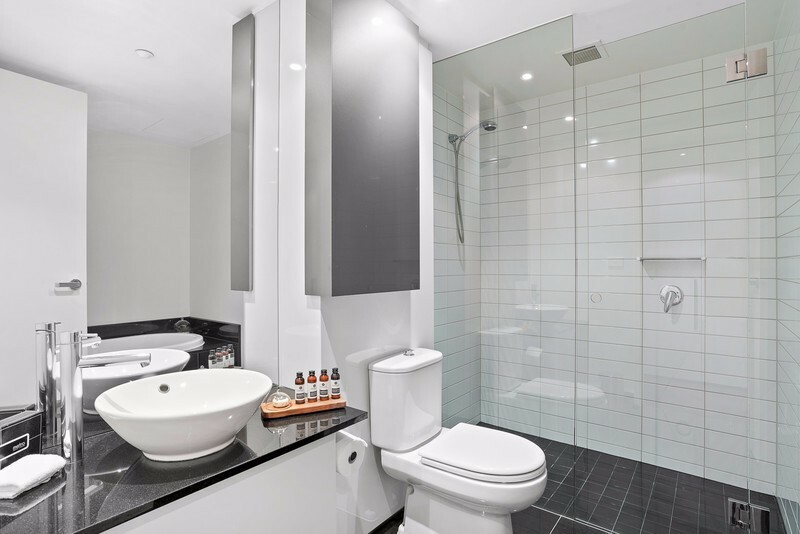 The main bathroom with over-sized shower joins a study nook plus a separate internal laundry with built-in storage to complete the package. 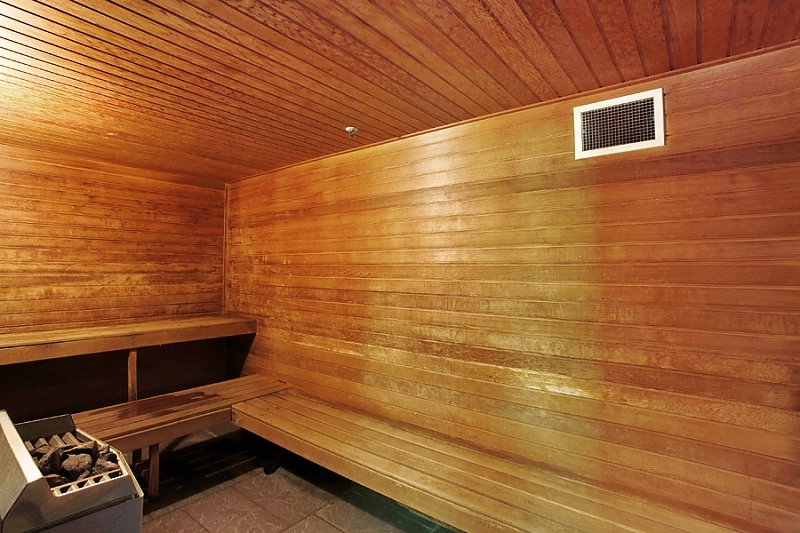 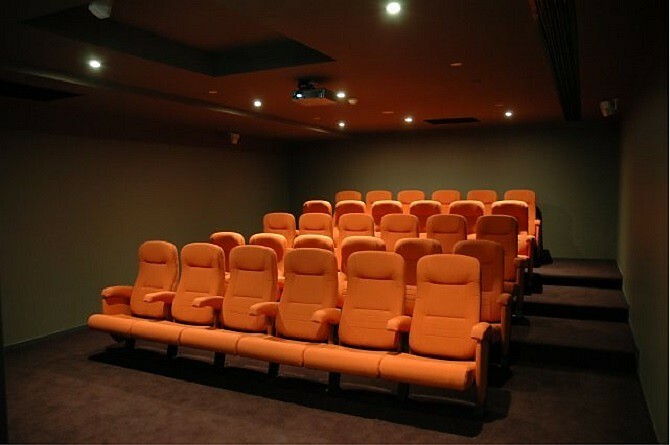 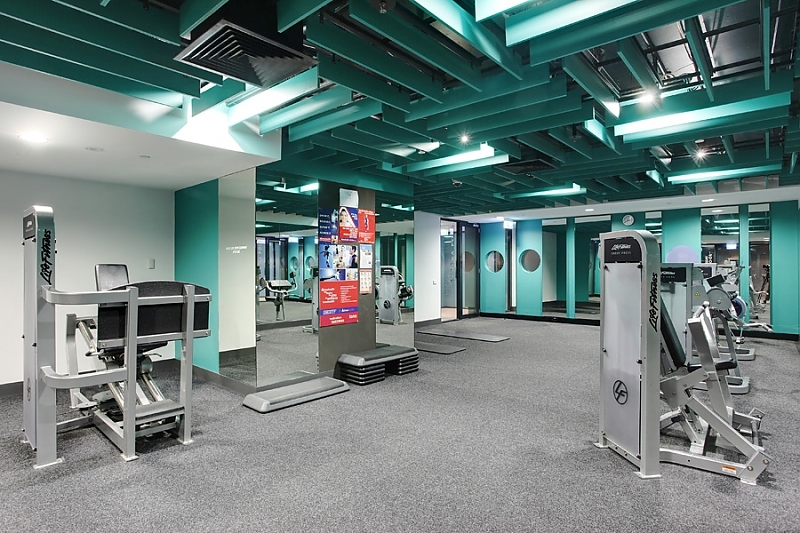 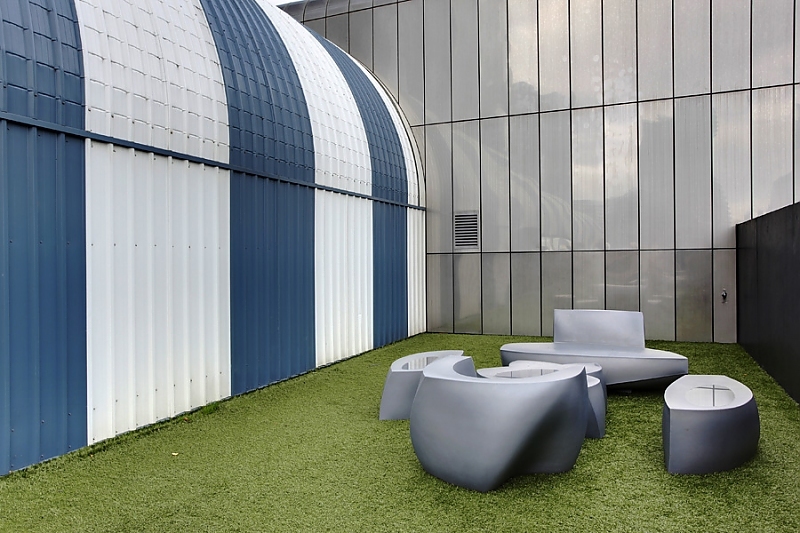 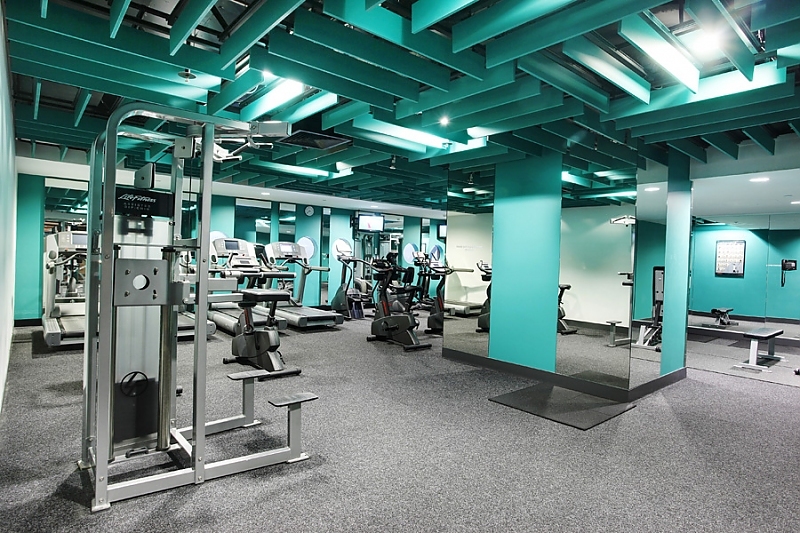 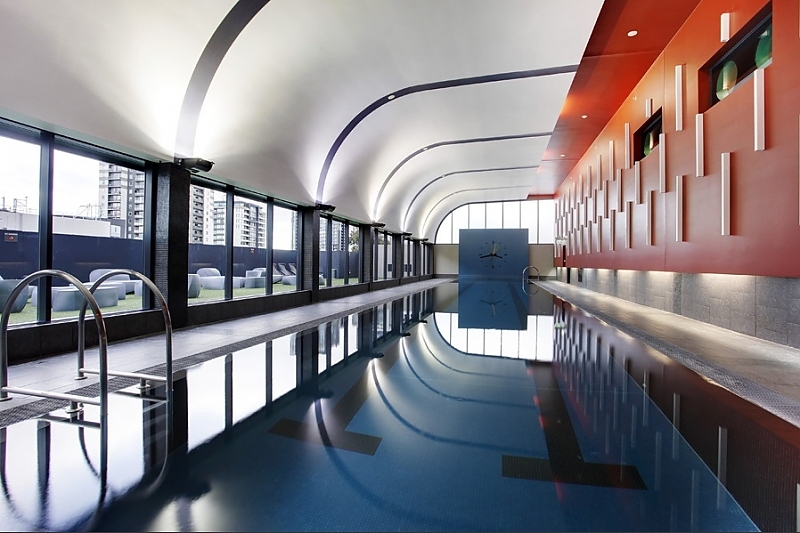 The stylish complex lap pool with sauna will also impress, and the on-site gym and private 30-seat cinema offers convenient down time away from work.